Steve has significant experience in securities, commercial, intellectual property, and class action litigation and appeals. He has argued cases in the Indiana Court of Appeals, the Indiana Supreme Court, the Seventh Circuit Court of Appeals, and the Fifth Circuit Court of Appeals. After graduating from law school in 1984, he served as law clerk for The Honorable Stanley B. Miller of the Indiana Court of Appeals (1984-1986) and practiced as an associate attorney for Holland & Knight (1986-1988). 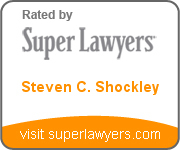 Steve was named a “Seventh Circuit Litigation Star” in Indiana by Benchmark Appellate. He was named a “Local Litigation Star – Indiana” by Benchmark Litigation for Appellate, General Commercial, Labor and Employment and Securities. 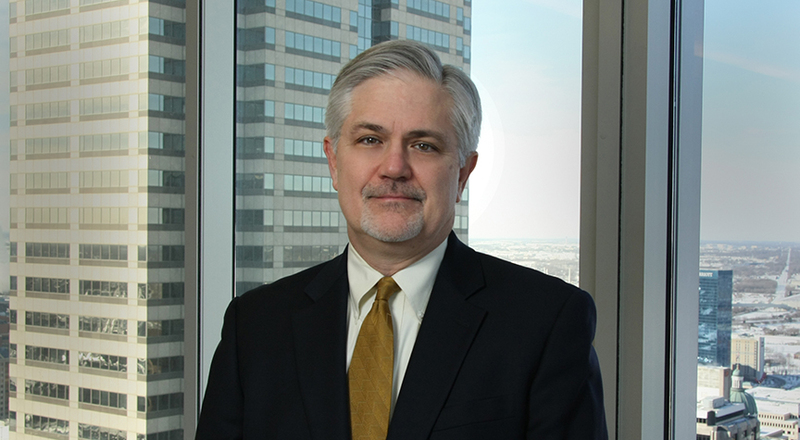 He is also recognized in Indiana Super Lawyers and by Best Lawyers of America® for securities litigation, bet-the-company litigation, and commercial litigation and was the 2014 Lawyer of the Year for Indianapolis securities litigation.